It’s been a great year for video games. With the PlayStation 4 and Xbox One approaching the end of their life cycles, developers have delivered some of the best games of the console generation during 2018. 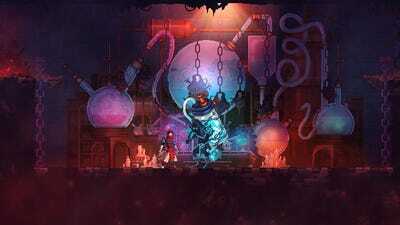 The Nintendo Switch has also continued to expand its library of games in its second year, with some unique titles making ideal use of the portable console’s strengths. 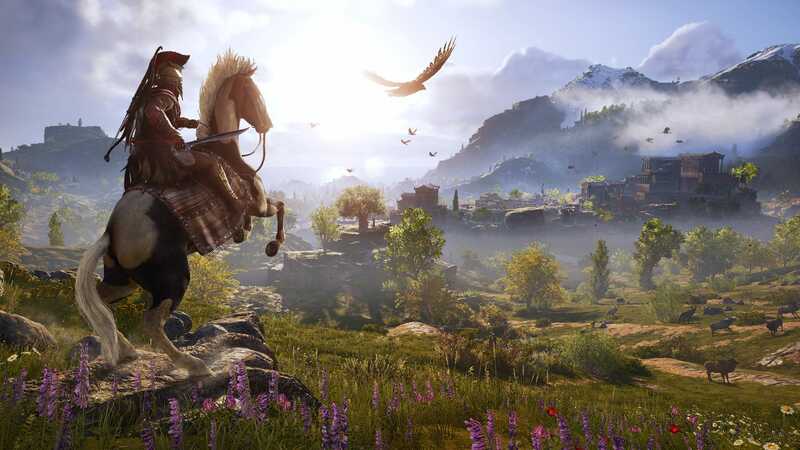 Open-world adventure games continue to dominate the mainstream market, but an increasingly diverse audience has brought fresh demand for games with engaging narratives and innovation for classic genres. Coupled with ever-improving technology and developing platforms like virtual reality, 2018 had no shortage of memorable releases. “Monster Hunter” may not be a household name like “Super Mario” or “Tomb Raider,” but the action role-playing series is one of the most popular video game franchises in Japan and has garnered a healthy fanbase around the world. 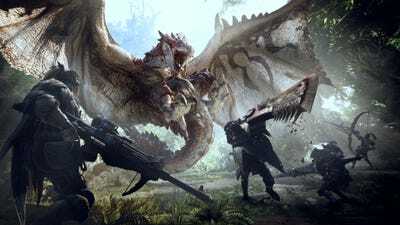 Though the series has typically been developed for handheld gaming systems, “Monster Hunter World” is the first “Monster Hunter” game in nearly 10 years made for home consoles. The result is a remarkably beautiful adventure that asks players to stand in awe of nature, even as they attempt to tame massive dragons and wild creatures. 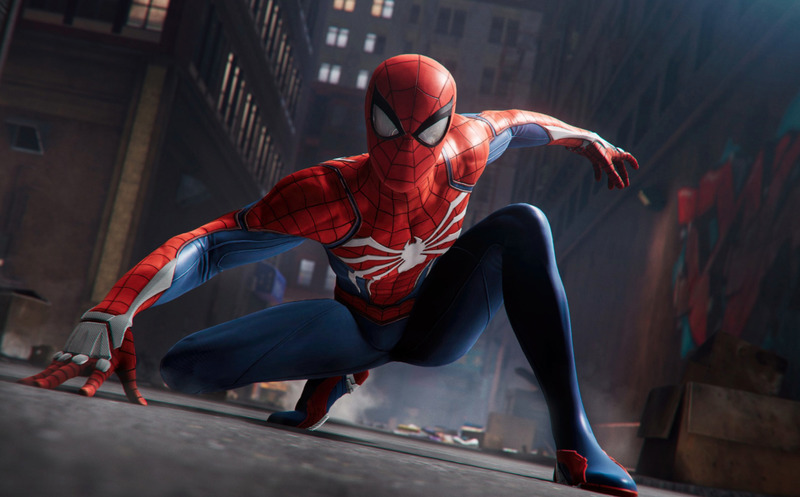 “Marvel’s Spider-Man” is one the year’s most popular games, and rightfully so. The PlayStation 4 exclusive takes cues from open-world action games like “Batman Arkham Knight” and “Shadow of Mordor” but introduces a new version of Spider-Man alongside a nearly picture-perfect rendering of Manhattan. With a compelling original story that blends action and humour, “Marvel’s Spider-Man” is a love letter to the character’s legions of fans worldwide. 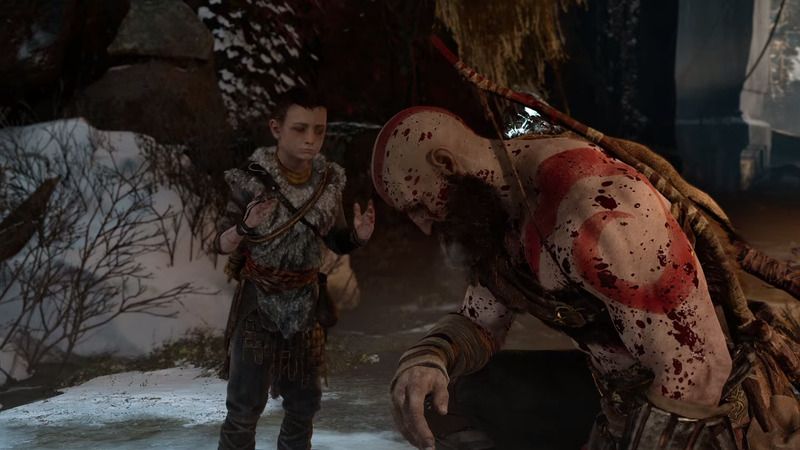 This year’s reboot of “God War” redefined the franchise, bringing a new emphasis on storytelling and introducing an entirely new fighting system. While the previous games told the story of Kratos’s savage quest for revenge against the Greek gods, the introduction of his son, Arteus, helps humanize the game’s plot and offers a more complex lens through which to view the protagonist. “God of War” is considered a frontrunner for Game of the Year, facing stiff competition from “Red Dead Redemption 2” and “Marvel’s Spider-Man,” among others. 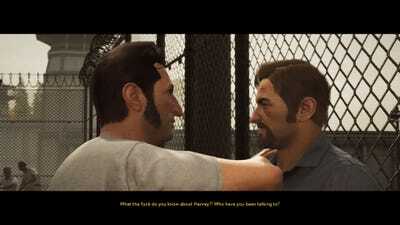 “A Way Out” is a narrative action game that follows two convicts as they hatch a plan to escape from prison. 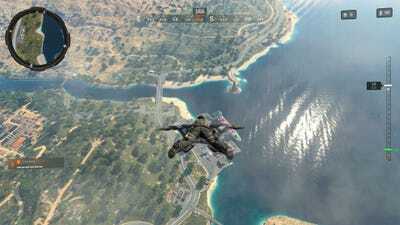 The game requires two players at all times to control the game’s characters individually and each player will watch the story unfold from their own perspective. Though the game is focused on storytelling, the players must cooperate to progress, and decisions made during gameplay can alter the course of events. With unique cooperative mechanics and a compact, engaging story, “A Way Out” occupies a fun niche in the rapidly expanding video game market. 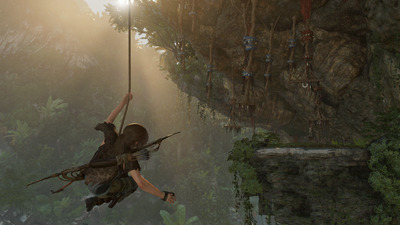 “Shadow of the Tomb Raider” is the culmination of a trilogy that began with 2013’s “Tomb Raider” reboot. The game is a big payoff for fans of the new series, building off the platforming, stealth, and combat mechanics established in earlier games and wrapping up overarching storylines. Like its predecessors, “Shadow of the Tomb Raider” is one of the best-looking games on the market, showcasing dazzling environments as Lara Croft explores the jungles of Peru. 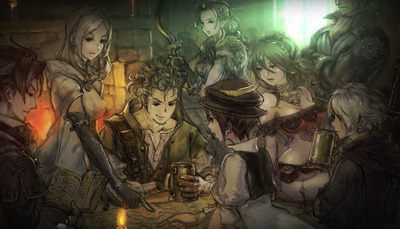 “Octopath Traveller” feels like a game from another era, using classic sprite animation and traditional Japanese role-playing game mechanics that harken back to the original “Final Fantasy” games. While 60-hour role-playing games have become more of a rarity in 2018, the overlapping stories of “Octopath Traveller” work well when paired with the portable nature of the Nintendo Switch. Players can pace their way through the game’s eight story arcs and enjoy the simple pleasures of an old-school RPG. 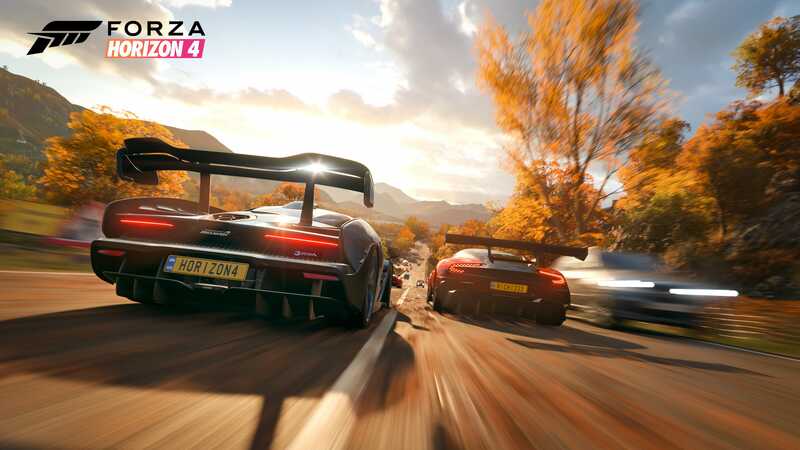 “Forza Horizon 4” is probably the best Xbox One exclusive title this year and one of the most impressive racing games ever, featuring some of the finest graphics in video games and more than 500 different cars to choose from. The game continues the seasonal themes of “Forza Horizon” across its open-world map, giving players a variety of weather conditions and environments to roam through as they drive. 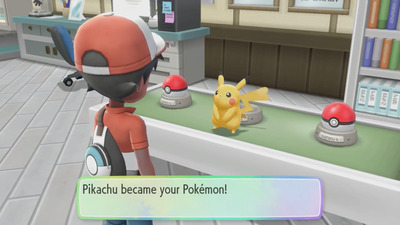 As remakes of the original Pokémon games, “Pokémon: Let’s Go, Pikachu! and Eevee!” provide a healthy reboot for the 22-year-old franchise on Nintendo’s newest consoles. The trip back to the Kanto region of “Pokémon: Red, Blue and Yellow” is wonderfully nostalgic for fans and new players will appreciate the upgraded graphics and gameplay innovations brought to the series. Assassin’s Creed: Odyssey” continues to shift the focus of one of the biggest ongoing video game franchises, opening up the stealth action series into a fully open-world adventure. With multiple Greek city-states to explore, “Odyssey” is one of the largest open-world games ever made, mixing historical fiction and mythical elements over the course of a lengthy story that spans about 30 hours. 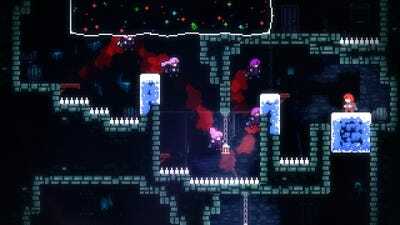 Despite being a digital-only indie title, “Celeste” made a major impact this year and is in the running for multiple “Game of the Year” awards. As a challenging platformer using pixel sprites, “Celeste” is reminiscent of games from the days of Super Nintendo, but the thematic storytelling also weaves an impactful story focused on mental health. 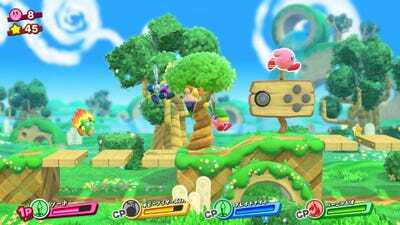 After a series of oddly-themed spinoffs and reimaginings, “Kirby Star Allies” brings the series back to its traditional side-scrolling roots. Taking advantage of the Switch’s multiplayer features, “Kirby Star Allies” lets up to four players team up on the same console and run wild with a wide variety of special abilities and team-based attacks. Since the game’s release in March, Nintendo has continued to add new playable characters from previous Kirby games too. “Call of Duty” has been the best-selling game each year since 2014, but sales for the series have been slowly decreasing since their peak in 2012. Many have praised “Call of Duty: Black Ops 4” as a return to form for the franchise, and the addition of a “Fortnite”-inspired battle royale mode, Blackout, has renewed interest from fans who had strayed from the series. 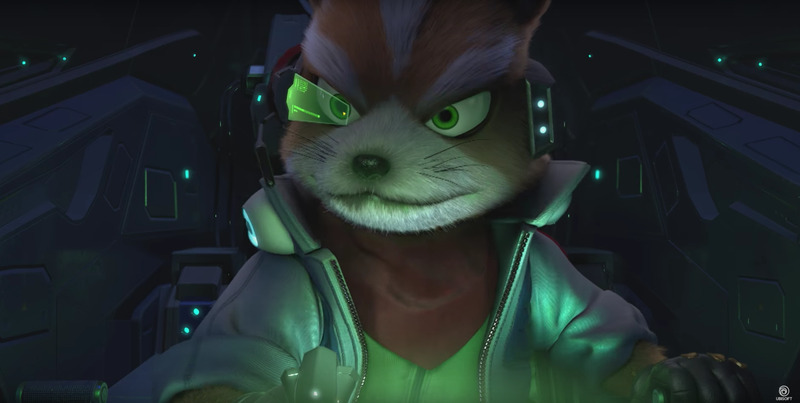 “Starlink: Battle for Atlas” may fly under the radar for some due to its toy-to-life marketing, but the title is a surprisingly satisfying open-world space exploration game. “Starlink” shines with relatively seamless adventures between planets and an interesting mix of basic RPG elements. The toys-to-life mechanic at the core of the game lets players assemble their own ships on the fly by swapping the physical parts in real life, but the space and price needed to collect the parts may be off putting for older gamers. 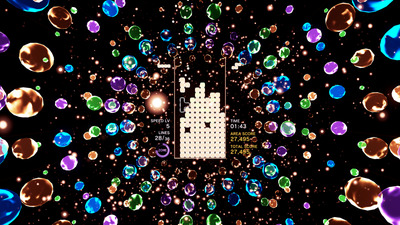 For those with a distaste for the game’s toy ships, purchasing a digital version of the game will unlock the same parts as downloadable content. The Nintendo Switch version of the game also features Fox McCloud from “Star Fox” as a fully voiced and playable character, a bonus for fans of the Nintendo series. Once easily recognised alongside iconic characters like Mario and Sonic the Hedgehog, Mega Man has struggled to make the jump to the current generation of consoles. “Mega Man 11” is the game fans of the series have been waiting for, treating the Blue Bomber with the sort of love and respect that a 30-year-old franchise deserves. 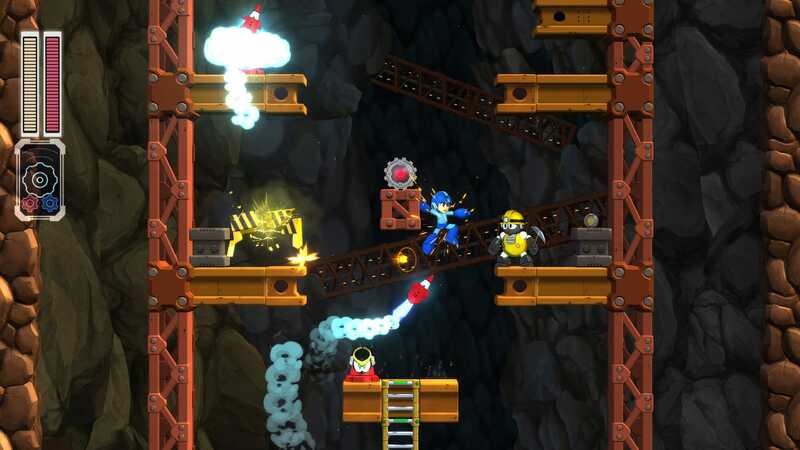 The game feels refreshed with new graphics and some fun innovations on Mega Man’s power set, but retains the nostalgia and difficulty of the past games. 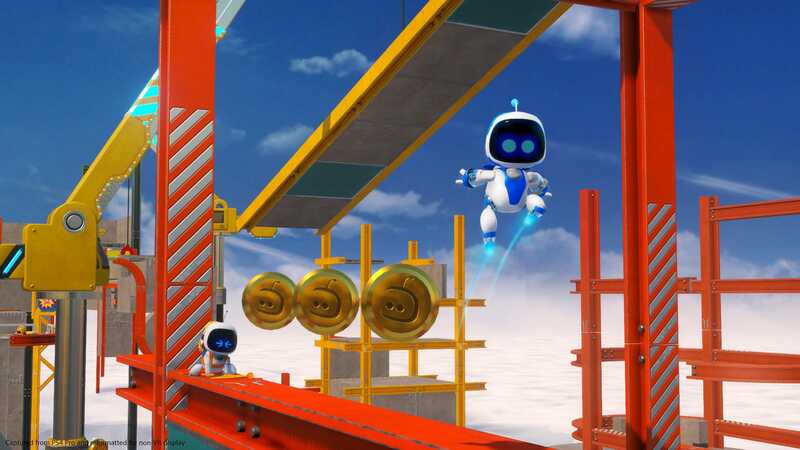 Sony’s “Astro Bot Rescue Mission” is a standout on the PlayStation VR system, capturing the playful platforming style of the 3D “Super Mario” games and using the virtual reality headset to create a dynamic experience. While the gameplay alone doesn’t feel groundbreaking, the spectacular visuals and tight controls make “Astro Bot Rescue Mission” feel more polished than most VR games and provides a forward-looking vision at how developers can use virtual reality to innovate on classic genres. A sequel more than seven years in the making, “Red Dead Redemption 2” pushes the boundaries of open-world games with an unmatched level of depth. 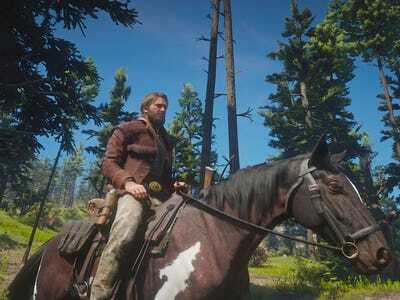 The plains of the frontier are filled with memorable characters who respond in real-time to the game’s protagonist, Arthur Morgan. Morgan’s character is largely defined by the player’s style too, from his appearance to his reputation in the world. The game continued to expand with the launch of “Red Dead Online,” the multiplayer mode that allows players to form their own gangs to complete new missions and compete against other posses. 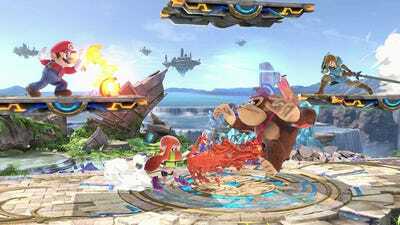 “Super Smash Bros. Ultimate” was easily the most anticipated Switch game of the year; a multiplayer fighting game that seems ideal for Nintendo’s portable console. 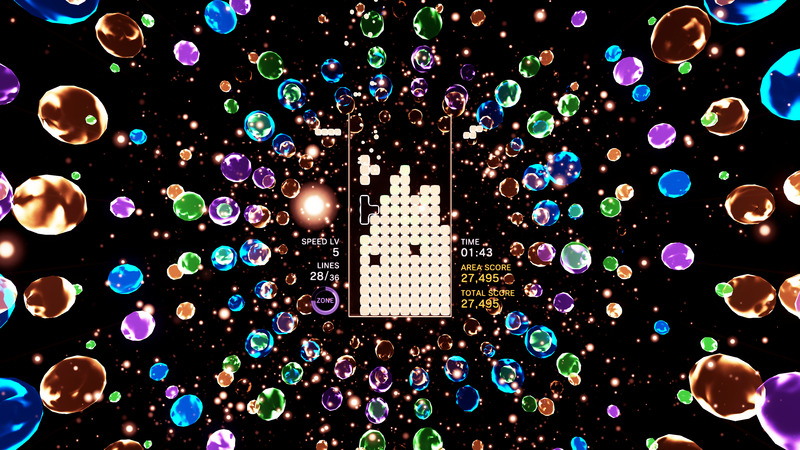 The appeal of “Tetris Effect” lies in its simplicity; it combines the addictive gameplay of the classic puzzle game with a smooth musical score and waves of stunning visuals. Though the basic game is easy to understand, varying game modes add fun layers of complexity and the interplay between the music and gameplay is impressive. PlayStation VR owners can take things a step further and fully immerse themselves within the game, embracing a delightful flood of colours. 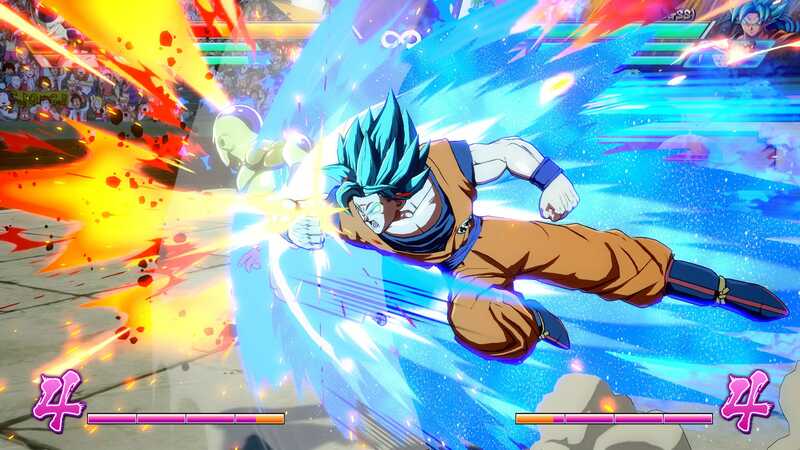 Luckily we’ve got an eye on the future, and we’ve already put together a list of the games we’re looking forward to most in 2019.